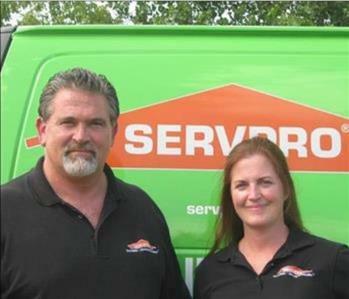 For Bill and Nancee, SERVPRO has been a labor of love. 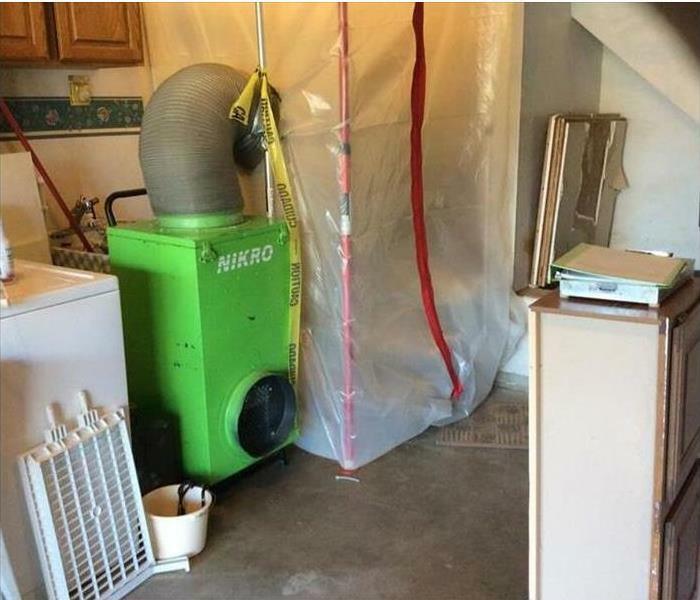 They have applied their hearts and souls and their entire family to providing disaster recovery services to the people of the Burnsville and Lakeville areas for over seventeen years, and they love what they do. They are passionate about restoring peoples lives, homes and businesses because what they do truly makes a difference. 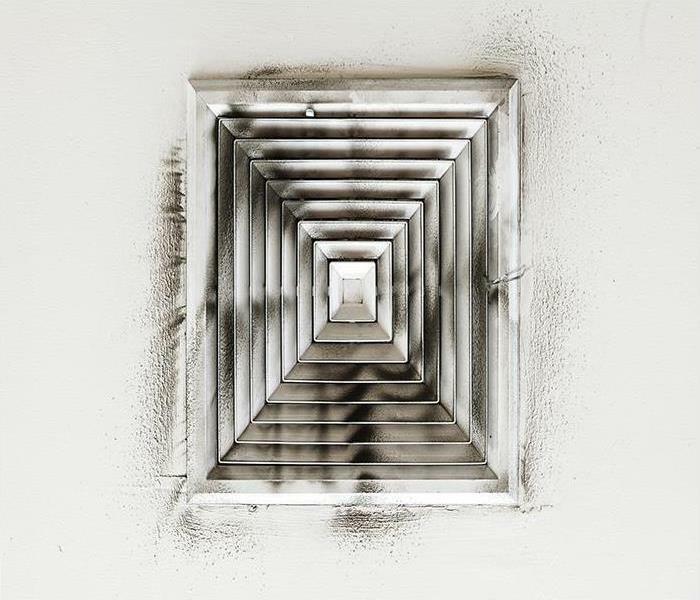 They hold industry certifications in Water Restoration, Fire & Smoke Restoration, and Applied Structural Drying from the Institute for Inspection, Cleaning and Restoration Certification (IICRC); so not only do they care very much about the well being of their customers, they also know what they're doing.